Earn�a lucrative income from anywhere you have a computer! Set your own hours, work at your own pace. 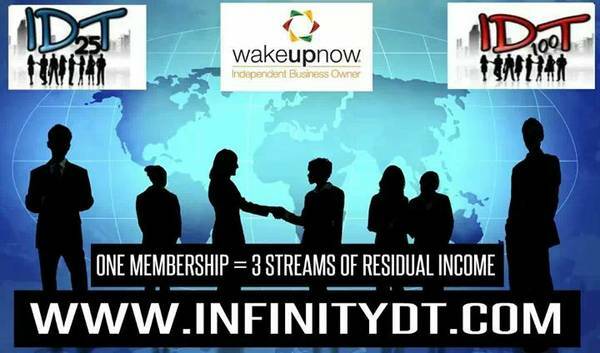 Not get rich quick, but a way to earn an income via the Internet. Respond for more information. 20 year old marketing company is growing & needs experienced sales reps. No knocking on doors! 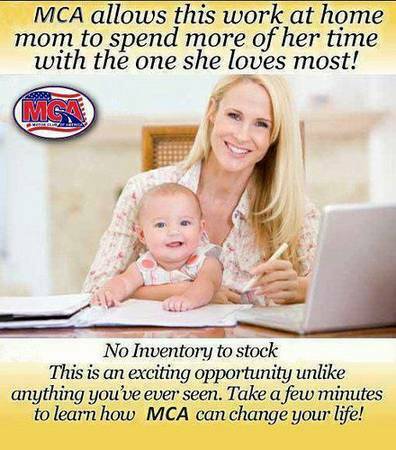 Guaranteed $70k per year Salary, monthly bonus program, health, dental, life & 401k after first 90 days. To hear more about this opportunity you can reach me at 401-644-0035 for a faster response, (TEXT ONLY) NO PHONE CALLS ACCEPTED ! 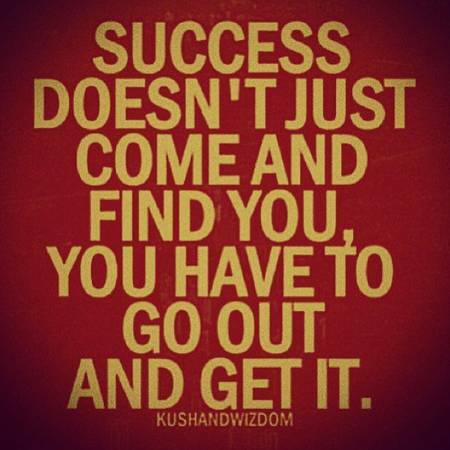 Lets get you started today ! 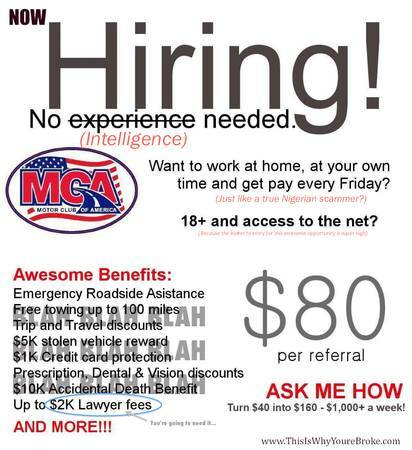 I need work from home appointment setters who can work 6 hour shifts and start tomorrow.